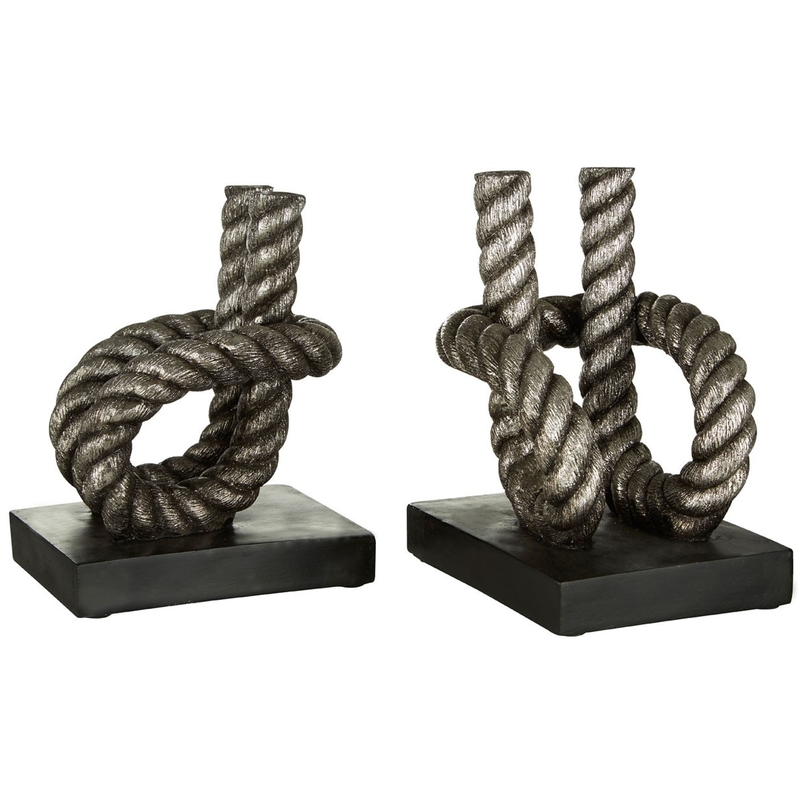 We are very proud to introduce these wonderful Modern Rope Bookends. These bookends have a lovely design that contain a very unique rope pattern and style, the rope design twists effortlessly to create a unique and eye-catching style. These bookends are created from polyresin and are given a modern silver colour.